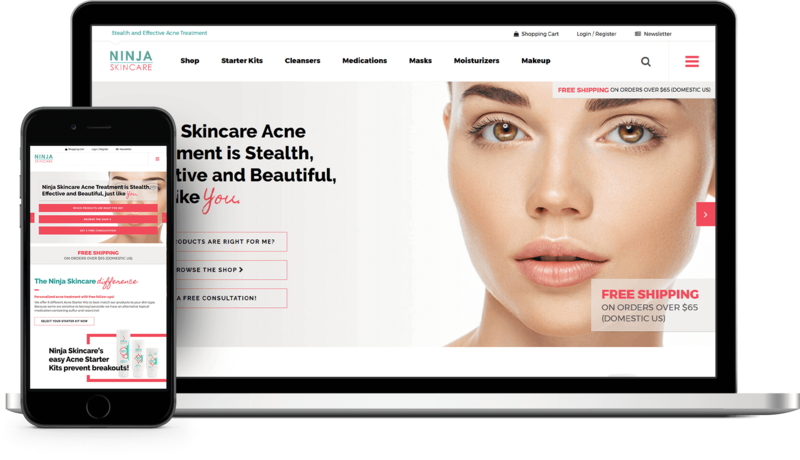 Ninja Skincare's objective was to modernize their website to be consistent with the latest and greatest from the skincare industry. They also wanted to streamline their sales process. 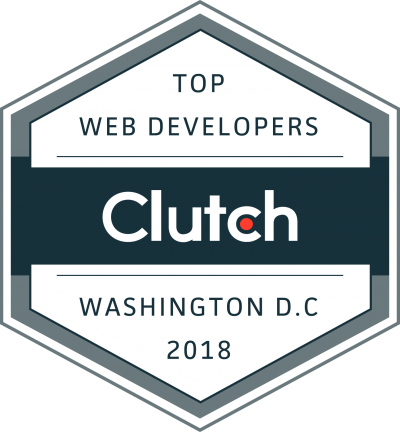 Creative2 worked on design and development of the new site, partnering with MtoM Consulting who did branding and marketing. The new site was designed to be responsive for mobile orders since the majority of traffic now comes from mobile rather than desktop devices. All products and blog posts from the previous website were brought over onto the new site and reconfigured to fit the new design. Search bar pulls results as the user types. 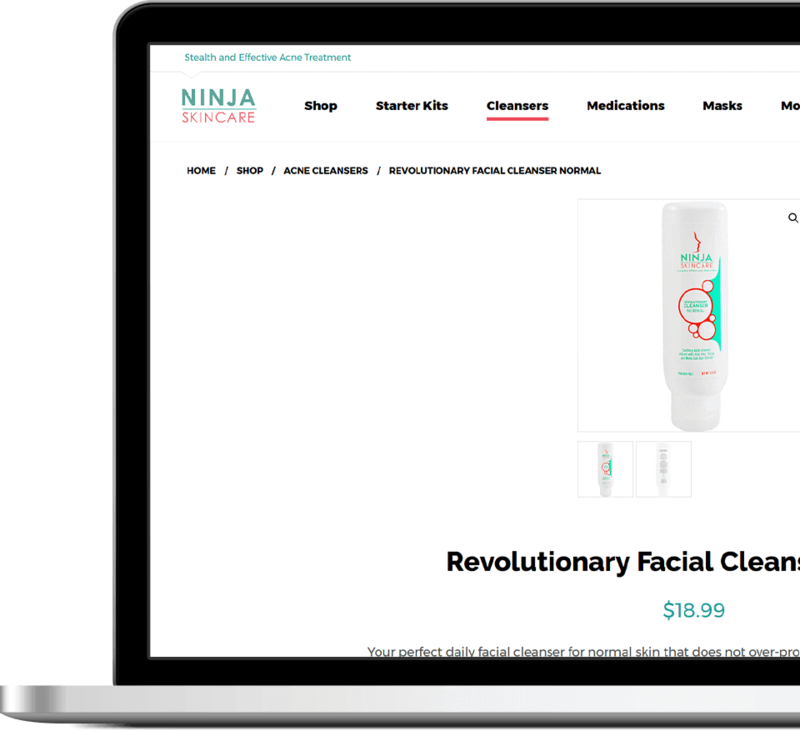 Ninja Skincare wanted their product pages to provide the visitor with more information. With the new site build, each product's page now includes a description, directions, additional info, and reviews. The payment gateway was changed to authorize.NET and orders are now synched with ShipStation and QuickBooks, making the process of collecting payments and getting the products out to customers easier and more efficient. One-click reordering was instituted on the new site to encourage reorders. Users can keep multiple shipping and billing addresses on file in their account. To match the nature of Ninja's product, the new site design was clean and minimalistic. Excitement was added through pops of color and modern animations. A custom 404 Error page was designed to appear when a page doesn't exist. In order to capture email addresses, a pop-up window now appears on each customer's first visit to the site offering a discount code in exchange for an e-mail address. In order to track customer behavior and maximize marketing efforts, Google Analytics enhanced e-commerce integration and product tracking were added. WooCommerce, the e-commerce platform used, also supplies reports. 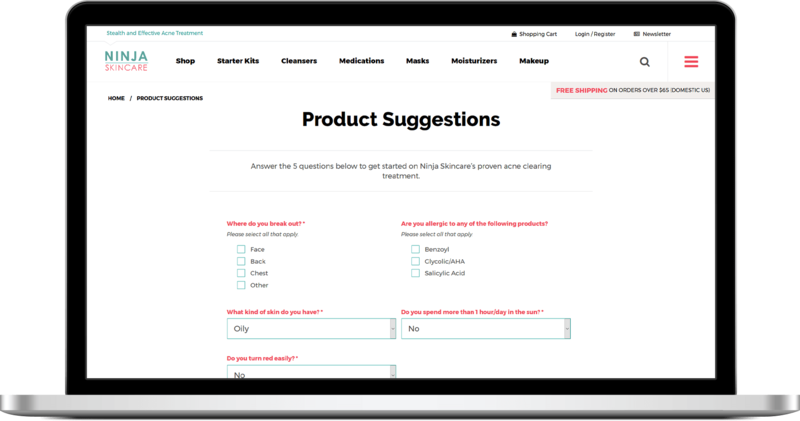 A 2 minute quiz was added to the site to help customers determine which skincare products are best for their acne issues. An Acne Questionnaire was added to gather information from customers to prepare a free consultation. Invitations to take the 2 minute quiz appear throughout the site to reach out to customers who might feel lost while trying to find the right skincare for themselves. A testimonials page with a design that coaxes visitors to read on was added.